The Nursing and Midwifery Council (N&MC) has released January 2019 Post Basic Nursing online licensing examination results, which have been approved by the 14th Governing Board. Students, who sat for the January exams, can now access the results online. Candidates are therefore requested to visit the regional offices of the Nursing and Midwifery Council across the country from tomorrow , Wednesday April 3, 2019, to obtain result-checking scratch cards at the cost of GH¢10 to access their results on the website. Two hundred and fifty candidates sat for the online licensing examination, with six absentees. Out of the 250 candidates who sat for the examination 94% passed. The number of candidates from the various Post Basic Nursing Training schools, who sat for the online licensing examination, are Critical Care Nursing, 68, Ophthalmic Nursing, 59, Peri-Operative Nursing, 75 and Public Health Nursing, 48. 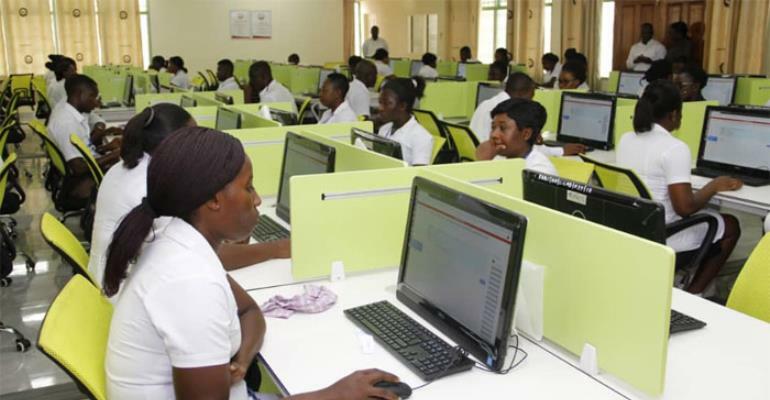 According to the Registrar of the Nursing and Midwifery Council, Felix Nyante, those who did not pass the online licensing examination would be required to join the next batch of candidates to sit for the exams in July, 2019. Mr. Nyante disclosed that for the first time in the history of the Council, it has developed an online results-checking system which will allow the nursing and midwifery candidates for the licensing examinations to check their results using its online web portal as part of the digitization agenda of the government. He said that the online results-checking is part of the online licensing examination project, NICHE 261, which was initiated in 2016. The council, together with a consortium comprising CINOP Global and Advisory Services and the Kwame Nkrumah University of Science and Technology (KNUST), initiated the NICHE 261 project to strengthen the capacity of the council to conduct credible examinations through advanced ICT solutions. NUFFIC, through the Embassy of the Kingdom of the Netherlands, provided financial support for the project.